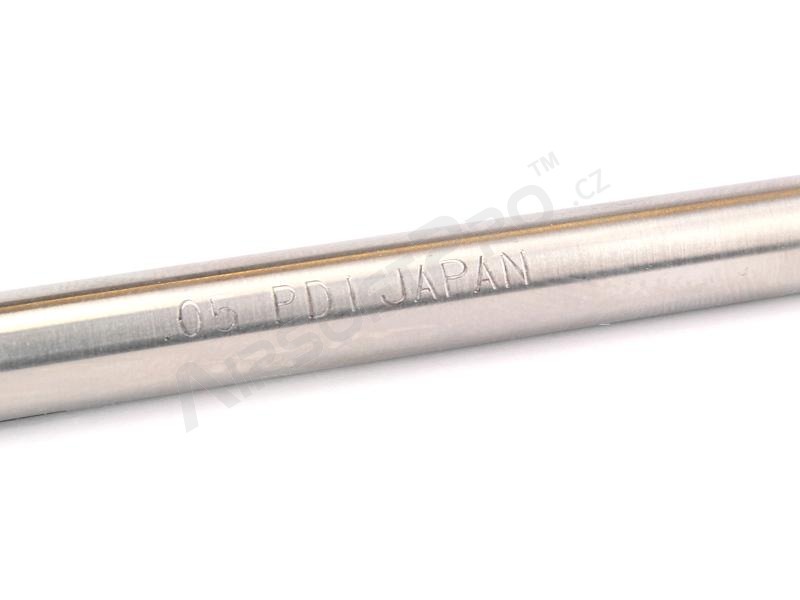 Description du produit High quality stainless steel barrel made by PDI Japan. It is made of stainless steel SUS304. 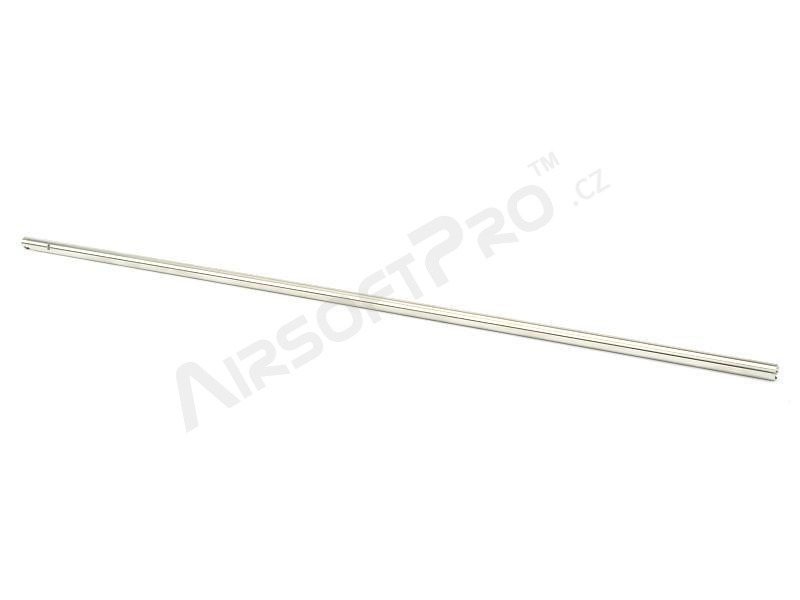 Manufactured with the technology of cold forging, which is also used in the production of the real weapons. 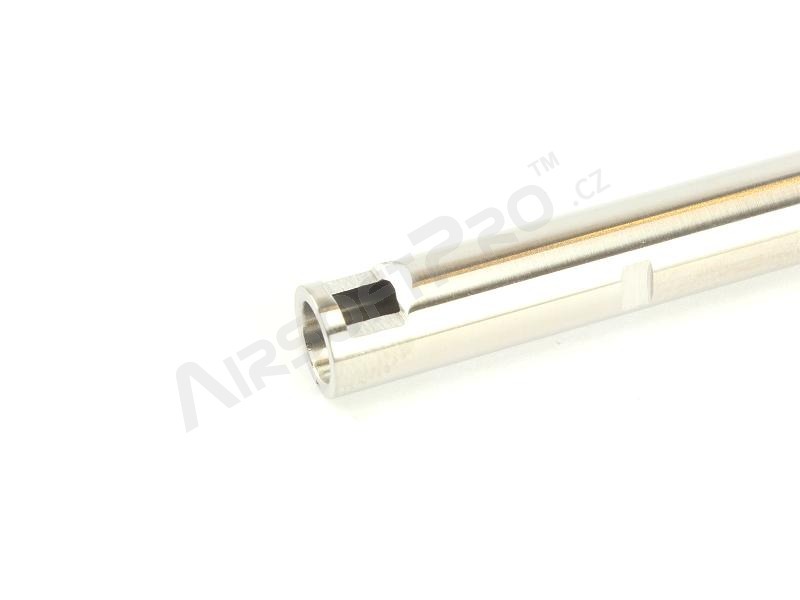 The manufacturing tolerance is amazing +/- 0.002 mm.